LP, an acclaimed recording artist and songwriter has announced the dates for her North American headline tour this spring. The run kicks off February 9th in Sacramento, CA, wraps March 10th in Atlanta, GA, and hits major cities including San Francisco, Chicago, Brooklyn, Boston, and Washington, D.C. 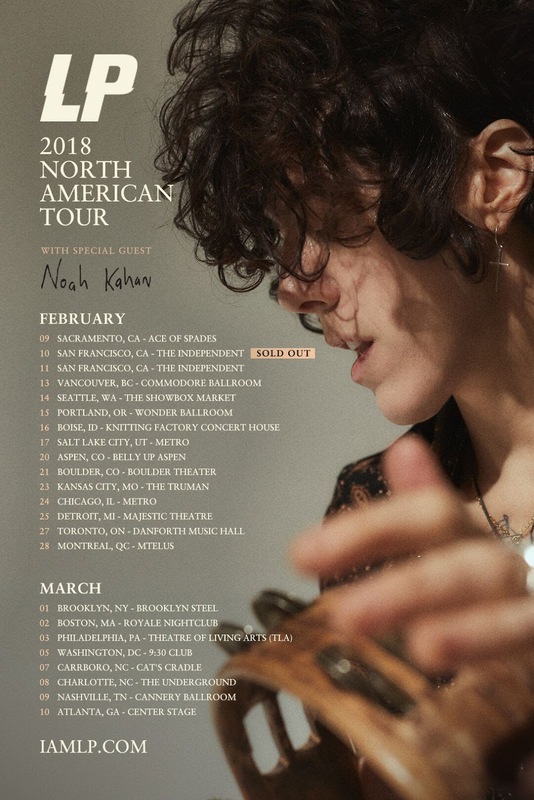 The trek will support LP’s fourth full-length studio album, "Lost On You", and features Noah Kahan as direct support. All tickets can be purchased HERE, and a full list of shows is included below.